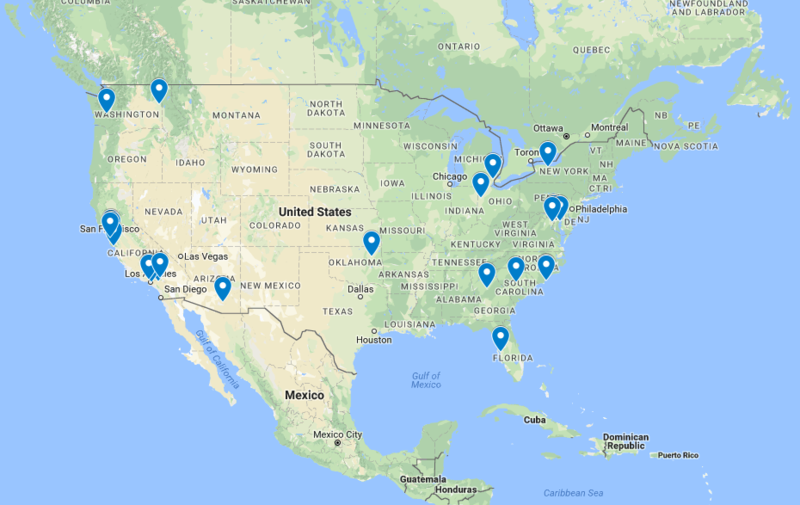 We’ve Updated the Trainers Map! We have 26 new members who would like to participate in Train the Trainer sessions to Reverse Runaway inequality. They’ve signed up from across the country. Meanwhile we’re working with local groups and Trained Trainers to bring trainings to areas with enough interest across the country. 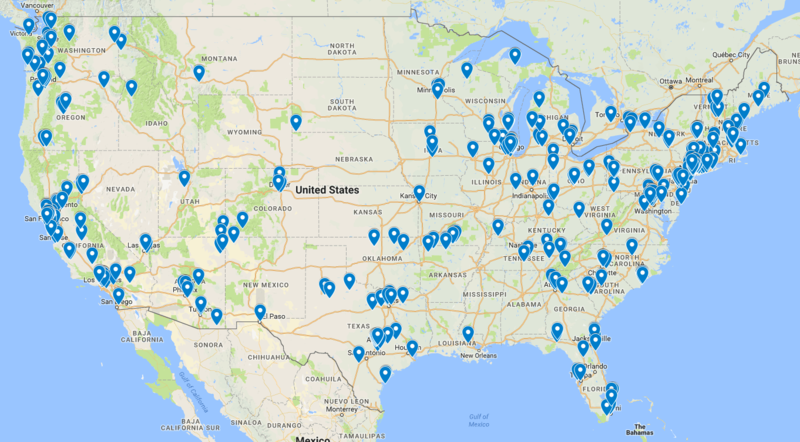 Here’s the full map of interested trainers on the continental US.